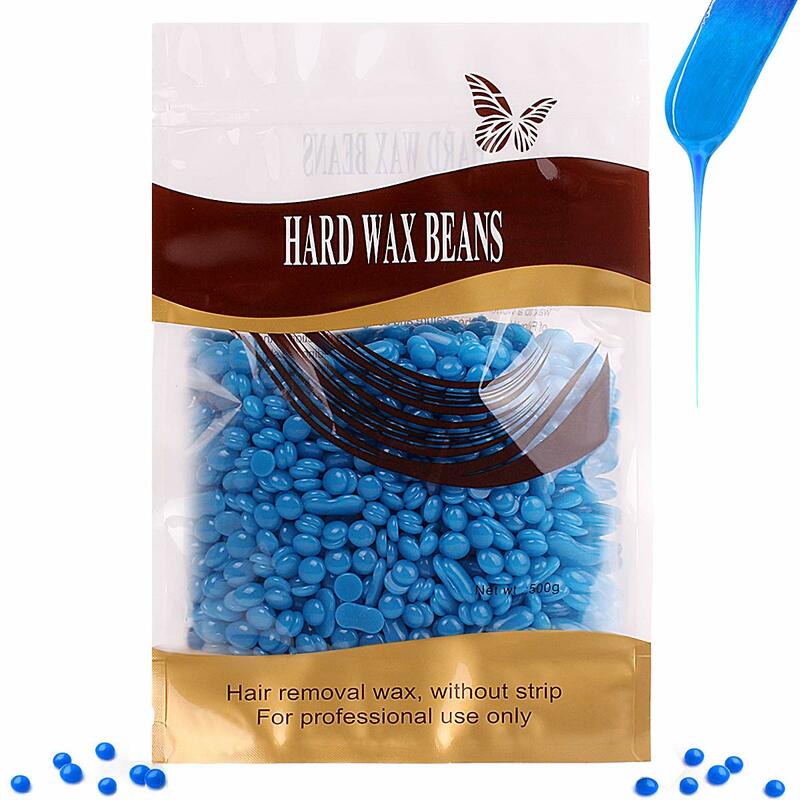 Hard wax beans for stripless hair removal. 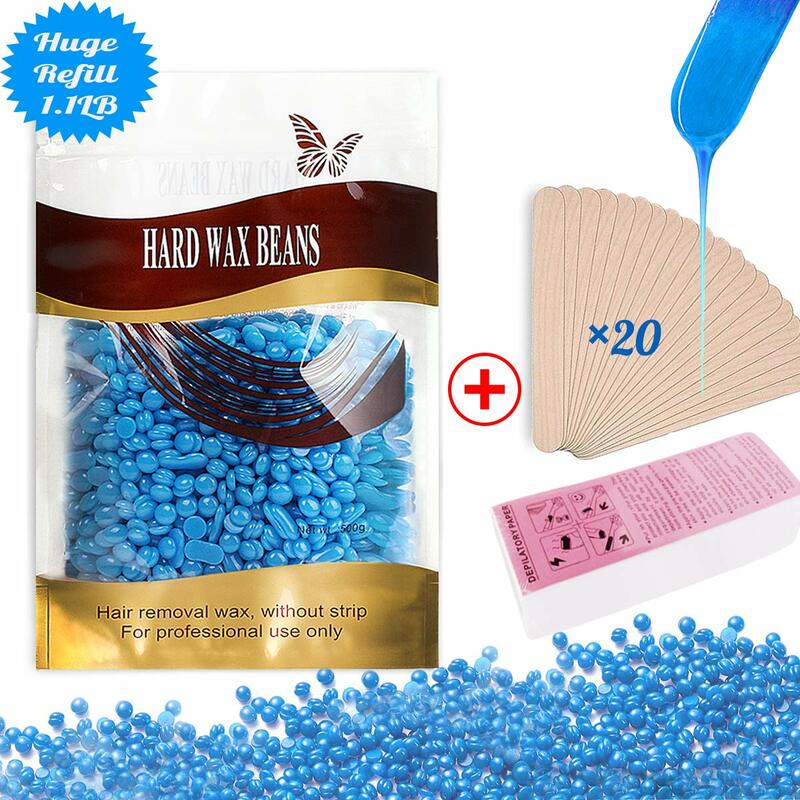 I don't know why, but they enclude wax remover strips in this set. The wax doesn't need the strips for hair removal. Just smear it on with the enclosed sticks, and when it's cool enough, just rip it off in the opposite direction that the hair grows. 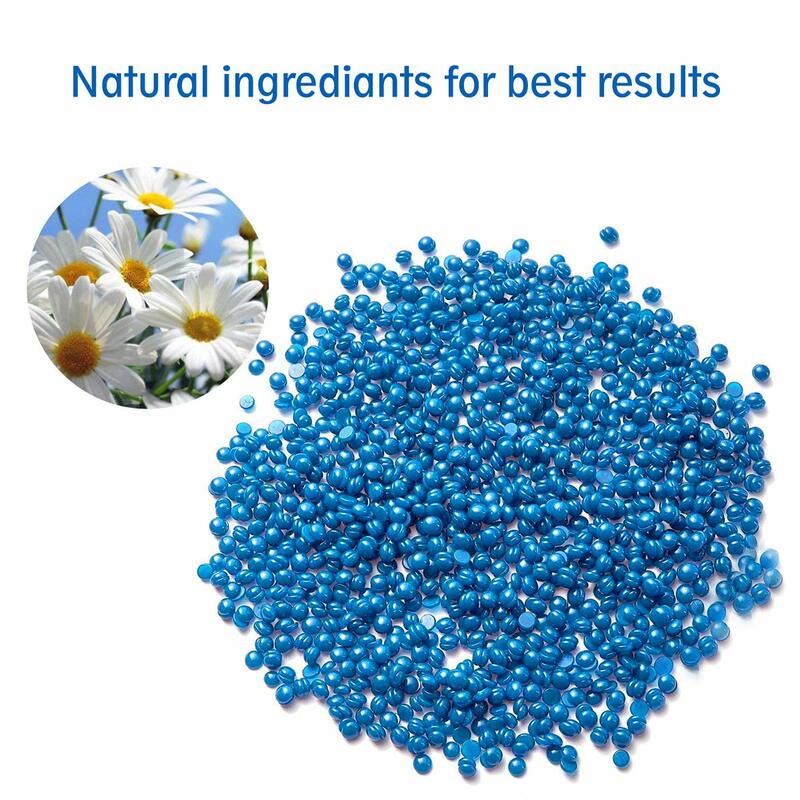 It melts pretty much like the more expensive remover wax found in salons. Just melts a little slower.